Defying tradition with its most powerful model yet, the Rolls-Royce Black Badge shows its true colours in the daringly designed Wraith. The edgiest of all the Black Badge models, the Wraith has already created a whole new image for the brand worldwide and established its own unique position within the iconic Rolls-Royce family. 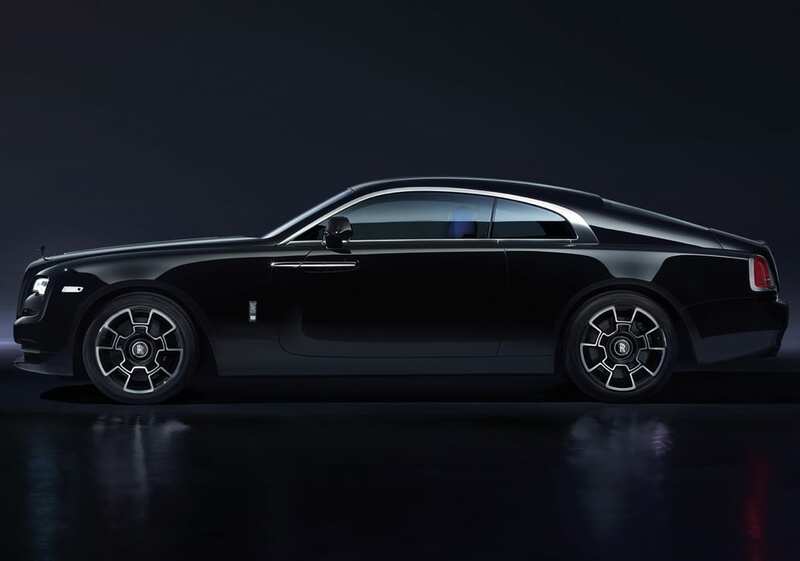 After all, the Wraith’s bold fastback silhouette and two coach-style doors represent a dramatic evolution from the good old stately Rolls’ look. The Wraith’s doors open to the front and, without a B-pillar, afford those being chauffeured easy access to the car’s spacious back seats. Thankfully, the customary Rolls-Royce umbrellas are still included but, in the Black Badge, they’re discreetly hidden next to the dashboard…after all, who needs to get soaked in a sudden downpour? 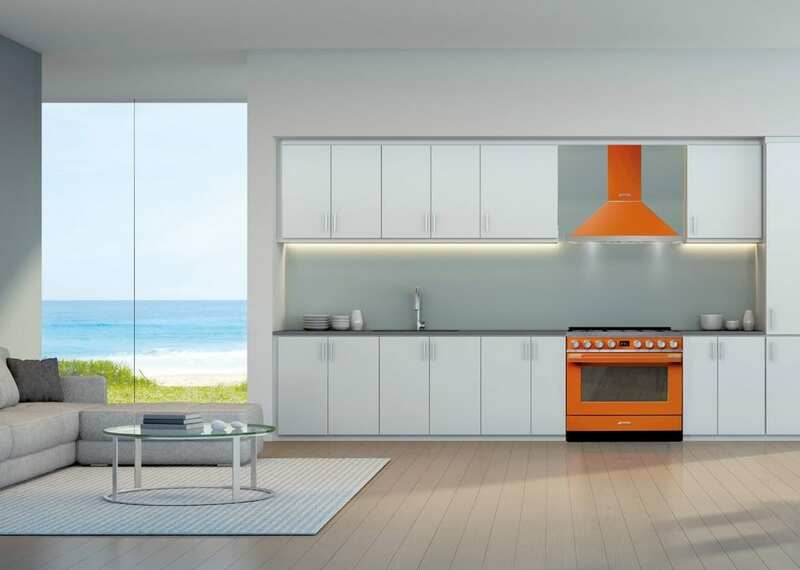 Looking for a little sizzle? 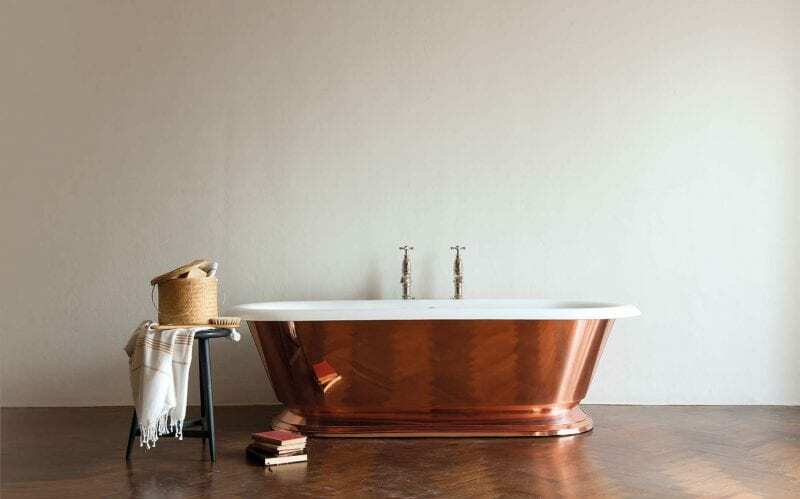 Gentle interior lighting can be further complemented by the stunning Starlight Headliner, a design feature that is achieved with 1,340 individual fibre-optic lights. Black Badges are rare beasts inside and out; each model makes a game- changing statement like no other—they’re powerful and very fast grand tourers in a class of their own. There is nothing else like them, period. 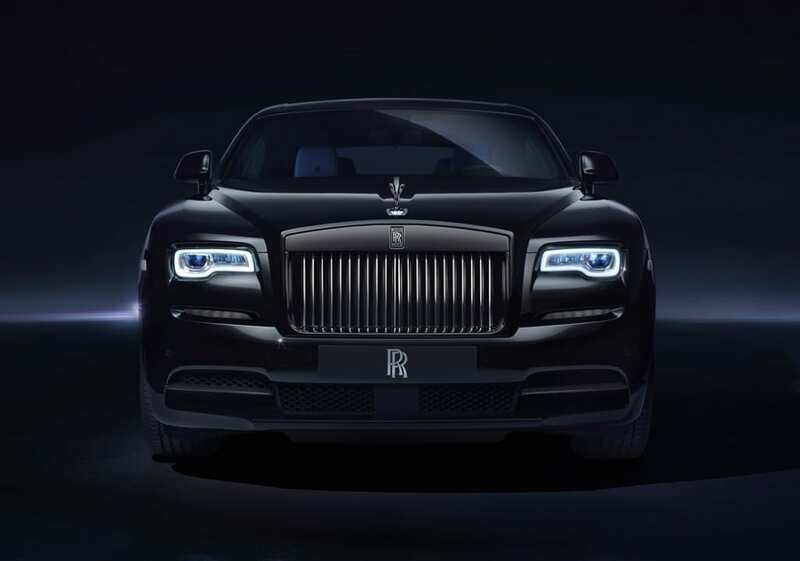 In all Black Badges, Rolls-Royce has bravely replaced the brilliant reflections of the traditional pantheon grille and the silvery sparkle of the Spirit of Ecstasy figurine. 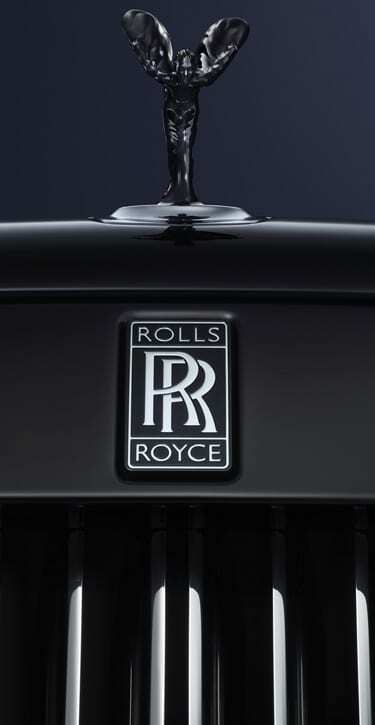 They’ve ruled the bonnet of Rolls-Royce motorcars for 102 years, but in the Black Badges—you’ve guessed it—the grill and figurine are gleaming black lacquer. Black Badges also have special carbon-fibre wheels that have been designed to further emphasize the car’s fearless character. 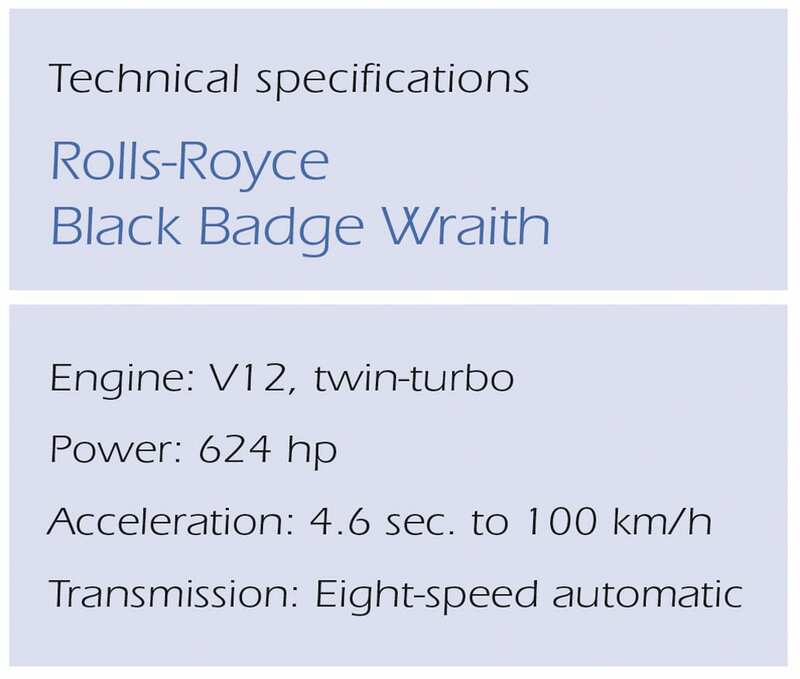 6.6-litre twin-turbo 12-cylinder engine with other members of the Roll-Royce family. 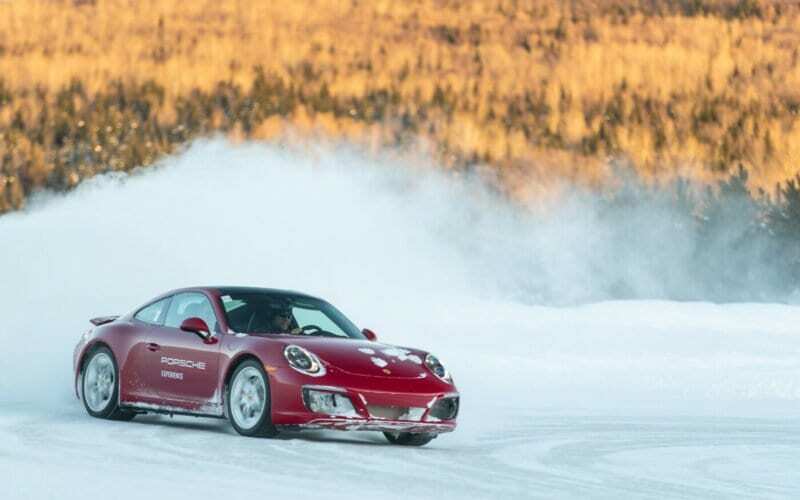 But, as expected, the Wraith brings some enhanced performance features to the table: Increased torque at lower rpms and an electronically governed top speed of 250 km/h. Even with a kerb weight of more than 6,300 lb, this Rolls-Royce accelerates effortlessly to 100 km/h in just 4.6 seconds. A technological marvel, Wraith’s innovative satellite-aided transmission reads the car’s precise location and driving style then, on its own, selects the appropriate gear in anticipation of the road ahead. Remarkably, as with all Rolls-Royce models, the Wraith is whisper quiet, with amazing insulation from noise within the cabin in all driving modes. With its world-class peacefulness, sumptuous seats and workmanship fit for royalty, the Wraith delivers that special “magic carpet” ride that the legendary marque is so famous for.